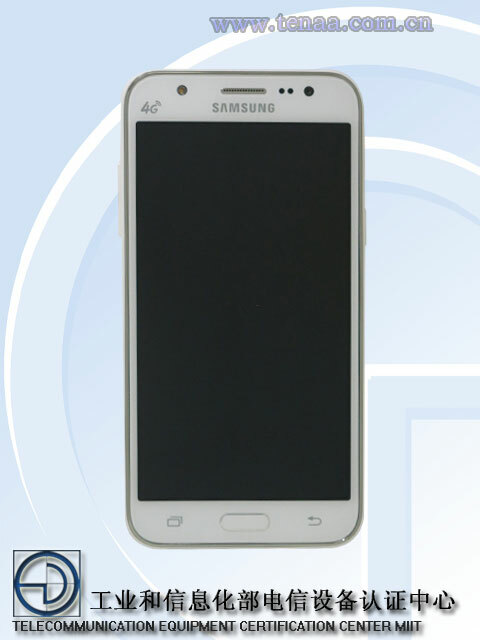 We exclusively reported about a month back that Samsung is going to expand the Galaxy J series with two new handsets. Currently the series only has the Galaxy J1 in its lineup but the Galaxy J5 and the Galaxy J7 will be added soon. Last month both devices received Bluetooth certification which is always an indication that the launch is not that far off. 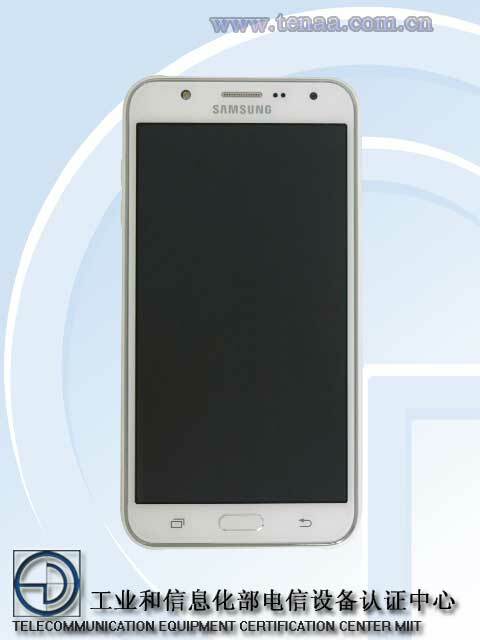 We’ve already reported on the specifications of the Galaxy J5 and J7 which were later reiterated by user agent profiles that appeared on Samsung’s mobile website. The China Industry and Information Technology unit a.k.a Tenaa is responsible for certifying electronic devices for use in the People’s Republic and today it has published specifications and images of the Galaxy J5 and J7. This shows that Samsung is gearing up to launch these two handsets as it’s putting them through the required regulatory process in a very important market. As previously reported the Galaxy J5 has a 5.0-inch display, a 1.2GHz quad-core Snapdragon 410 processor with 1.5GB RAM and 8GB of internal storage. 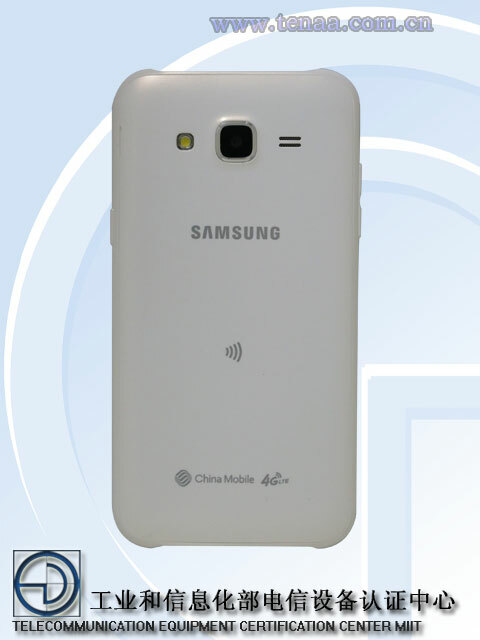 It also has a microSD card slot and a 2600mAh battery. 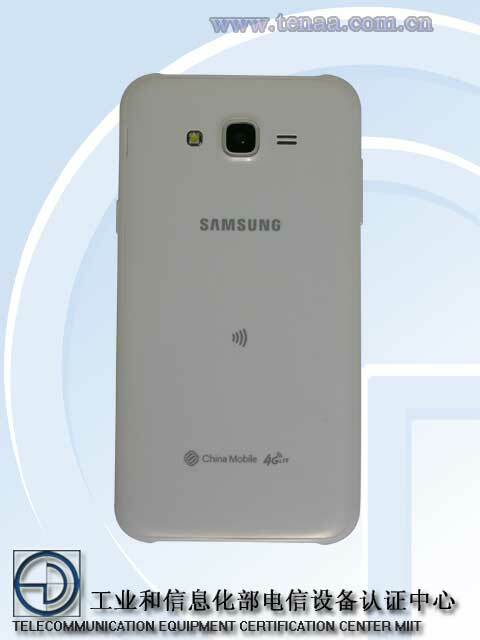 Samsung Galaxy J7 will be powered by a 1.4GHz Marvel PXA1936 processor with 1.5GB RAM and 16GB internal storage. It’s going to have a 5.5-inch display, 3000mAh battery and like the J5 a 13-megapixel rear and 5-megapixel front camera. 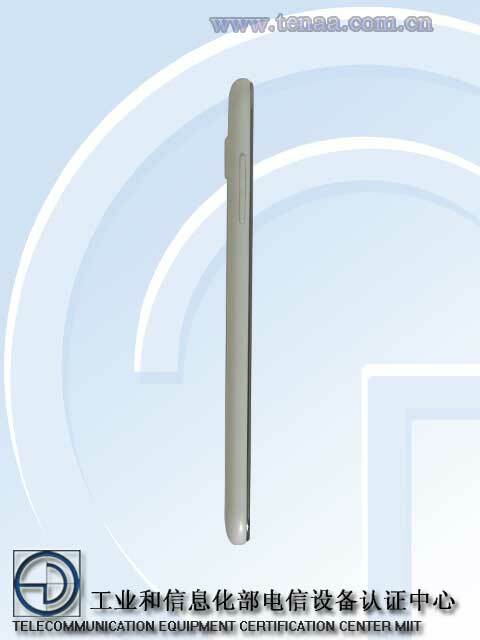 The Galaxy J5 will be 8.5 mm thin weighing just 149 grams whereas the J7 is going to be 7.9 mm thin and will hit the scales at 170 grams. Both handsets will come with Android 5.0.2 installed straight out of the box.